One hit of this can make your day. 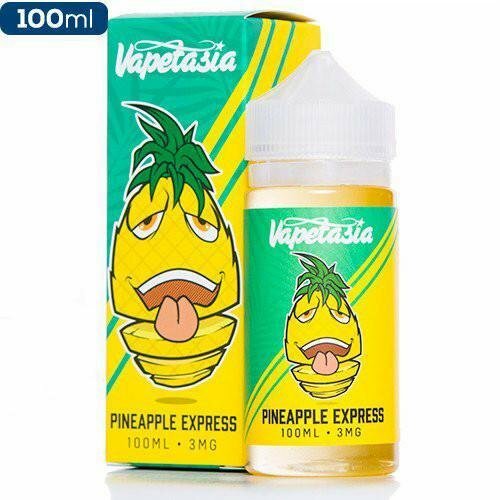 Vapetasia offers your taste buds a ride through paradise with the tropical pineapple blend of Pineapple Express! The inhale starts with a wonderful fruity pineapple delivery. The exhale smoothes over the tang of the pineapple with a sheet of creamy flavor during the finish.